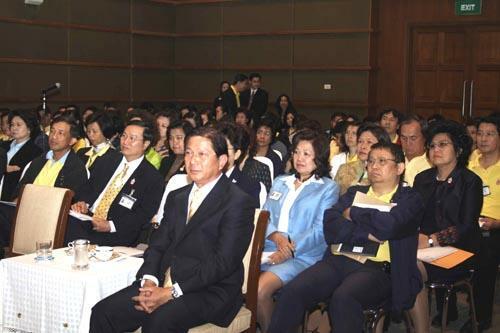 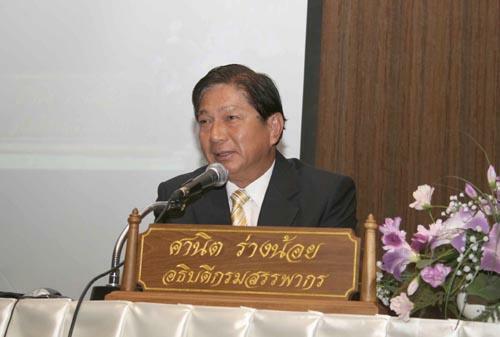 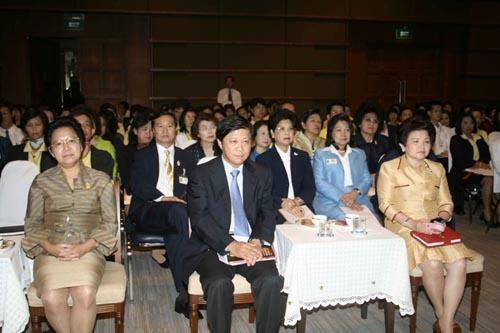 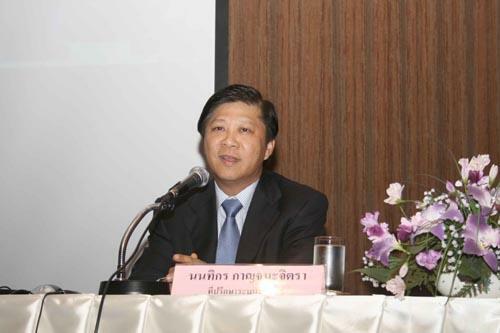 Mr. Sanit Rangnoi, the director general of the Revenue Department, presided over the opening ceremony of the seminar on ?? 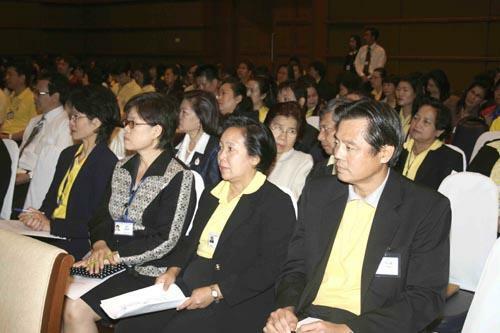 ?Position Classification System Based on the New Act? 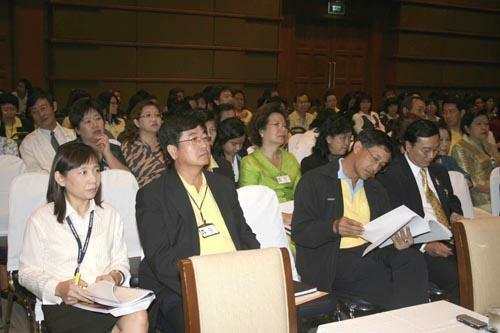 ?� presented by the lecturer from the Office of the Civil Service Commission (OCSC), at Meeting Room, 2nd Floor, the Revenue Department, August 29 2007.